Goliath! The Wasp! Hawkeye! The Black Panther! The Vision! They are...Earth's Mightiest Heroes?! 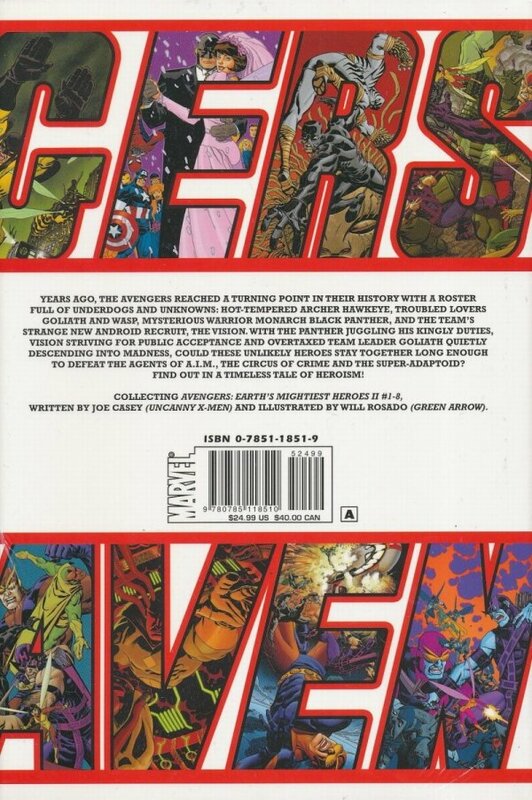 A second look into the history of the Avengers begins as a new team rises to supplant the original legends -- and these members must prove their worth all over again. Can Goliath withstand the pressures of leadership? Can the Black Panther reconcile his duties as both king and Avenger? Can Hawkeye survive his own dysfunctional love life? And will the public ever accept the Vision as a hero? 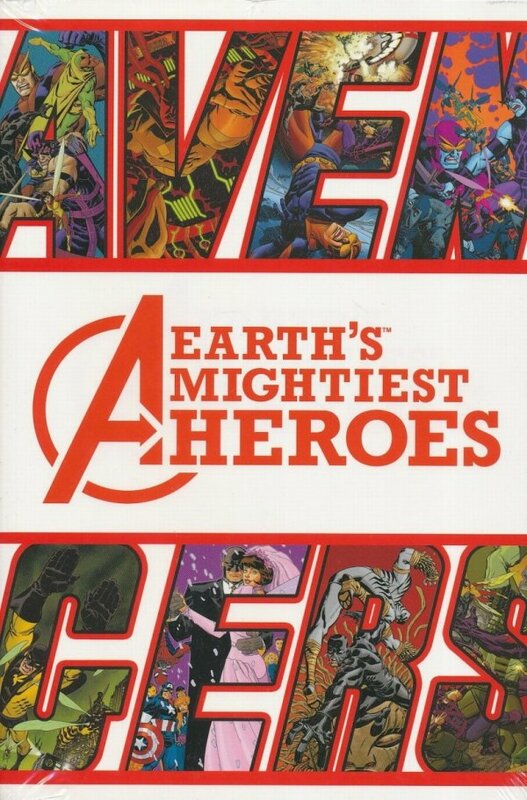 An all-new, previously untold adventure featuring the mostly unlikely Avengers lineup of all!